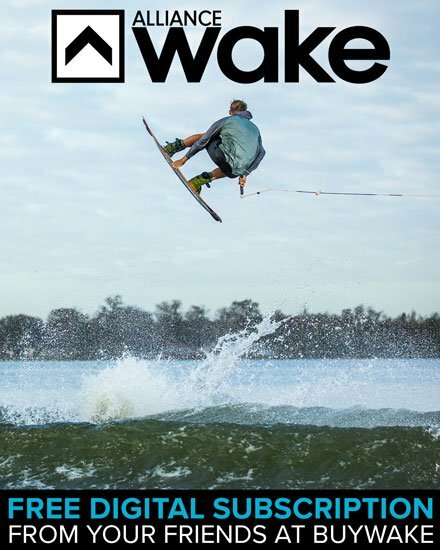 Betty Rides, Ronix, and Volcom are only a few of the leading brands buywake.com carries for hoodies and pullovers. Hoodies come in both pull over and zip up and can be worn as a layering piece. Hoodies are a great alternative when its chilly but not cold enough for a jacket.